MORGA accepts responsibility and invests in the future, both on a small and large scale. Sustainability is not just a cliché or an advertising claim with MORGA , but an important part of the company’s philosophy. One reason for this is that we want to make sure that the beautiful Toggenburg region will remain livable for future generations, but also because we want to help giving other regions and countries a fair chance for independent development. MORGA always focuses on various dimensions of sustainability in this regard: One decisive factor is that the products that are developed and refined save energy during their manufacturing, are environmentally friendly, protect natural resources and last but not least are manufactured and handled in a socially responsible way. Whenever possible and appropriate, particular importance is attached to organic farming. It is not only the individual product that has an influence on sustainability. Large changes can also be found in the areas of resource production and consumption as a whole. There are small-scale potentials as well. For example, employees are encouraged and motivated to think long and hard about the contribution that they can make themselves. Fair partnerships on an eye-to-eye level with employees, customers and suppliers are of importance to MORGA . MORGA ’s own employees should be able to work in a healthy and safe environment and feel good in their positions. Our suppliers should also offer their employees the same security. As a fair-trade partner, MORGA sources economically feasible products from correspondingly certified upstream suppliers whenever possible. 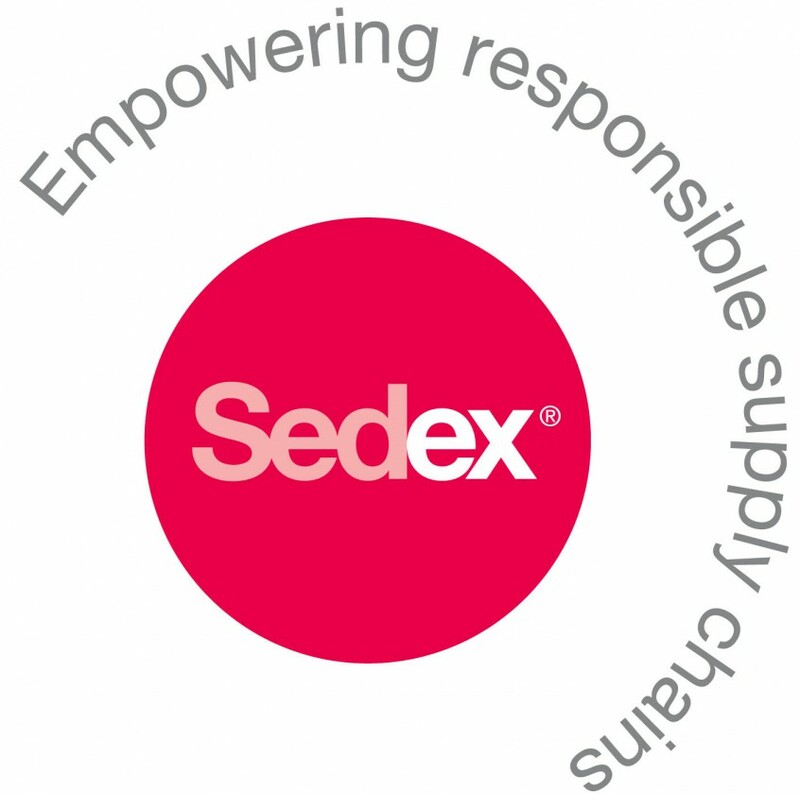 Our SMETA/Sedex certificate confirms that the principles of ethical- and social sustainability and adherence to the guidelines have the highest priority with MORGA . MORGA is an important employer in the Toggenburg region. It takes its responsibility serious and endeavors to operate as sustainably as possible. It is the goal of management to implement specific action on various levels in order to lower emissions from its own operations. One milestone was achieved in 2012. 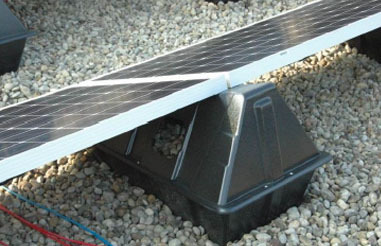 MORGA has been collecting energy by means of a ground water heat pump for its own operation. MORGA has achieved an 80 % saving of heating oil consumption or approximately 60,000 liters per year by reducing line losses, and simplifying the mains system and the location of the power station. Waste heat from the refrigeration units is comprehensively used for space heating and warm water supply. Another milestone that was achieved is the commissioning of the photovoltaic system. 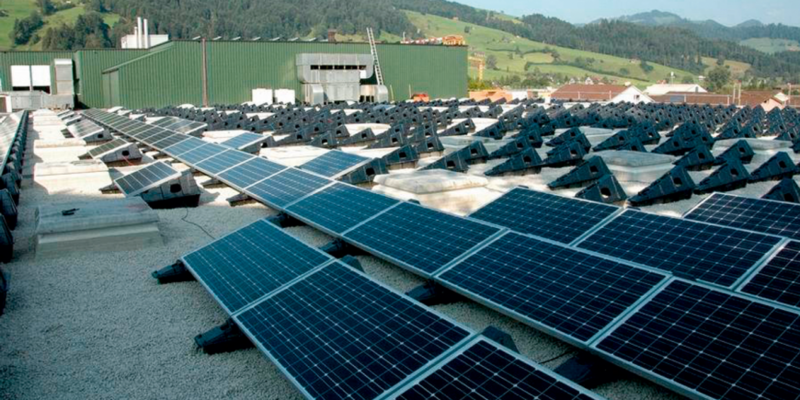 With the modern photovoltaic system that has been installed on three of MORGA ’s roofs since September 2012, the company produces approximately 15 % of its own annual requirement of electricity. Despite the expansion of production facilities and warehouses, MORGA was able to display remarkable savings in the core areas of energy demand and electricity usage. MORGA contributes a substantial annual reduction of CO emissions of approximately 130 tons.